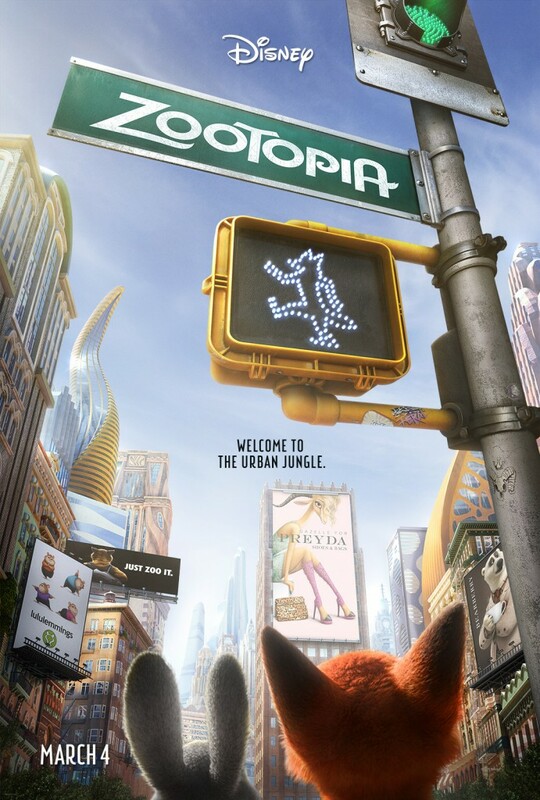 We all had a fun surprise this morning with the first longer Zootopia trailer released! 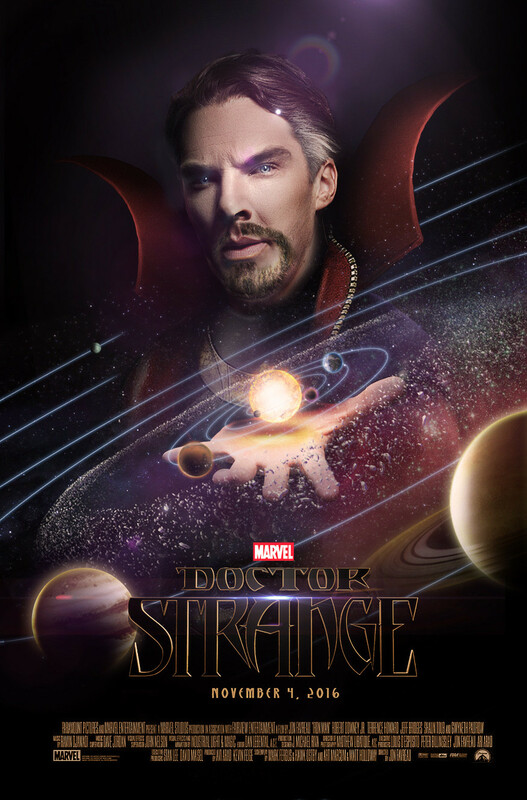 I haven’t been 100% on board with this film but I am now. I loved this trailer! I love the story it appears we are getting with Judy Hobbs being the lead character. She is trying to prove her worth to the police force by solving a case in 48 hours. That sounds great! It looks like it is not just going to be a comedic movie but have real heart too. What do you think? 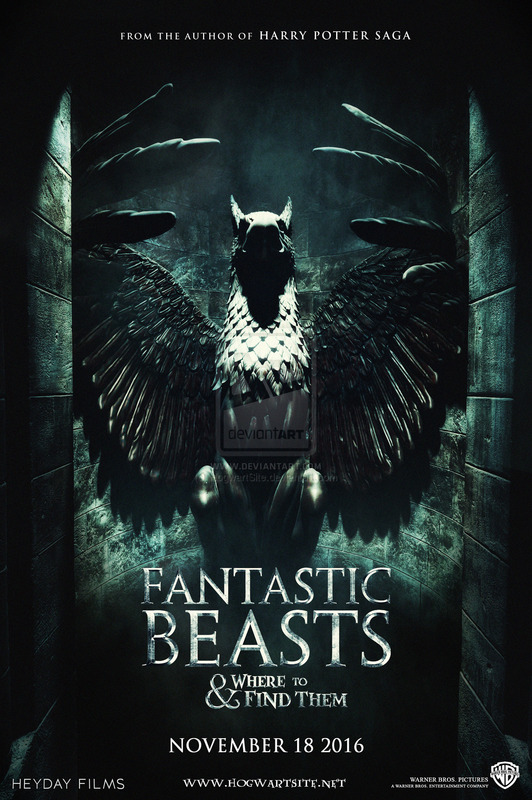 I’m so excited to see the film. 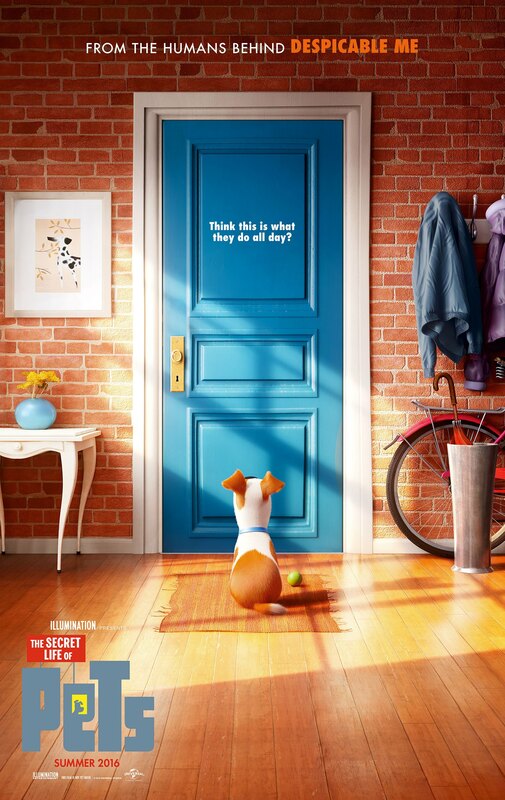 It looks creative, fun and different film from Disney. Let’s hope so at least! My friend Art from The AtZ Show joined me to discuss the year of 2015 animation. I had a great time discussing these films and think you all will enjoy it too. 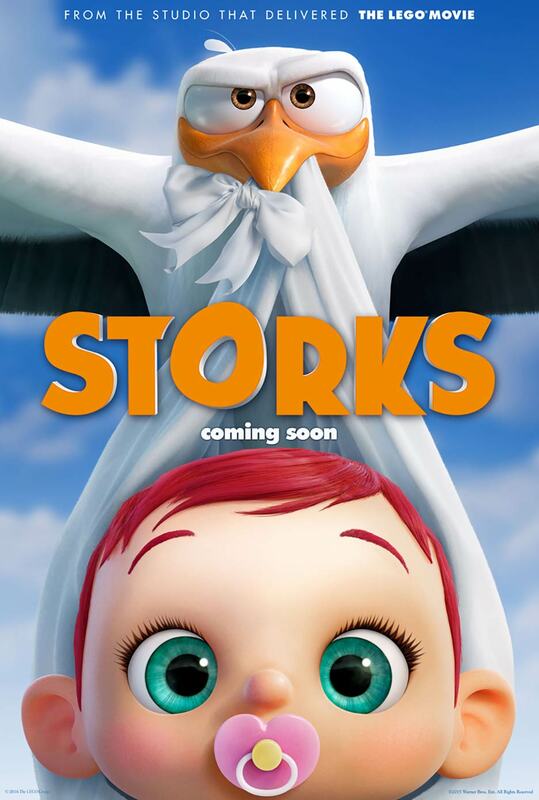 We talk about Strange Magic, Home, Spongebob, When Marnie was There, Inside Out, Minions, The Prophet, Shaun the Sheep, Hotel Transylvania 2, The Good Dinosaur, Peanuts Movie and Anomalisa. I would love your comments on what we discuss and if you like it put a thumbs up. Please put a comment here or on the video. Which of these films did you see and what do you think of them? I am going to do a ranking tomorrow of these films. 15. 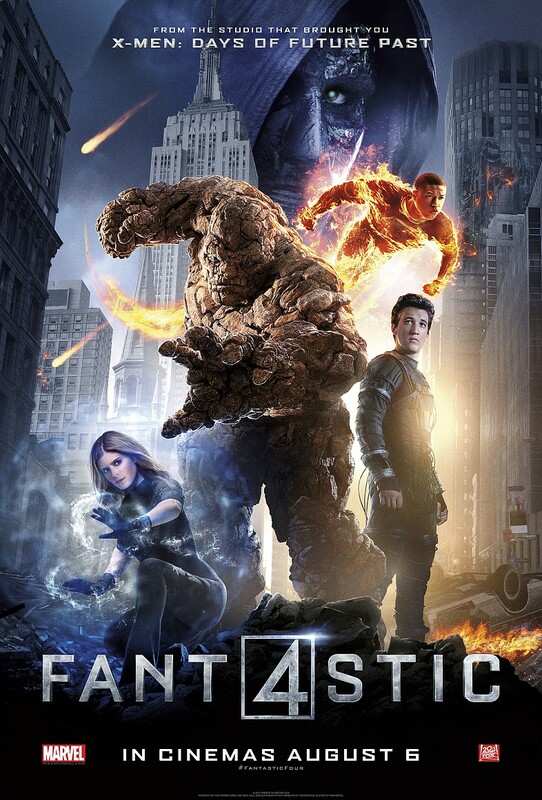 Fantastic 4- I didn’t hate it quite as much as bigger comic book movie fans but it certainly isn’t good. 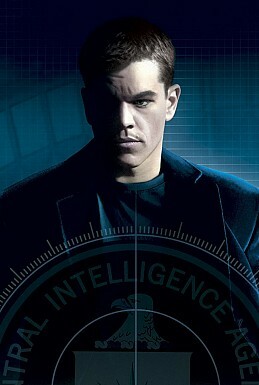 The characters are forgettable to muddled- especially the villain Dr Doom who’s powers and abilities made no sense. The story didn’t work and the acting wasn’t good. But by far the worst part was the special effects, which were some of the worst I’ve seen in a comic book movie since Superman 4. 14. 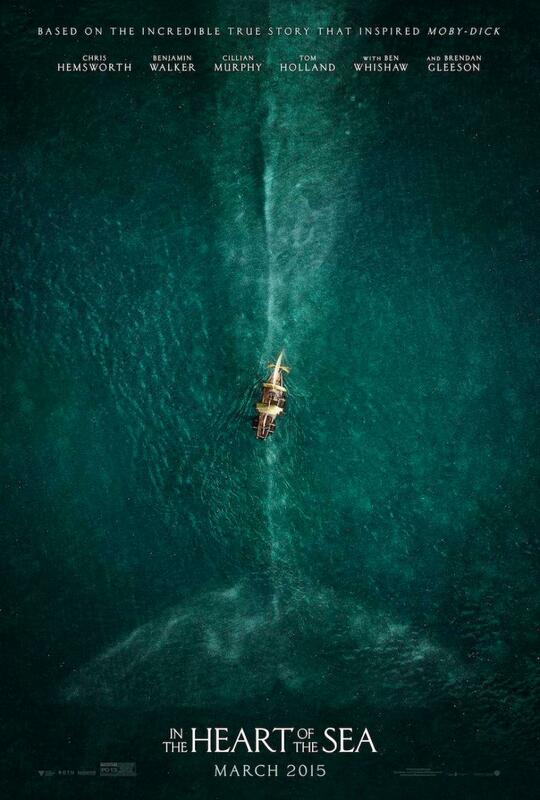 In the Heart of the Sea- A film I was looking forward too that was a big disappointment. 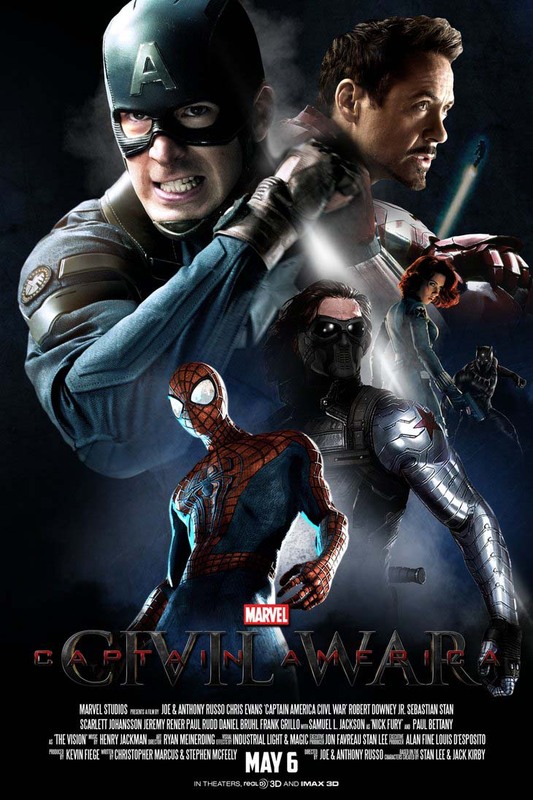 It was gross, dull with surprisingly poor visual effects. I wanted an action adventure at sea and what I got was a grim survival story and not a good one at that. The acting is fine but other than that really didn’t like it. 13. 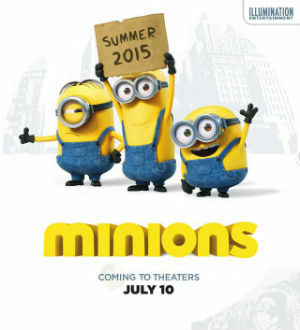 Minions- The cute sidekicks of Despicable Me movies can’t carry their own film. It’s supposed to be an origin story and yet we don’t really find out anything surprising or new about them. Most of the jokes are about the 1960s and I’m not sure why that is funny? They didn’t get one laugh from me; nor did any other part of the movie. I didn’t like it after first watching it and disliked it even more on the rewatch. 12. 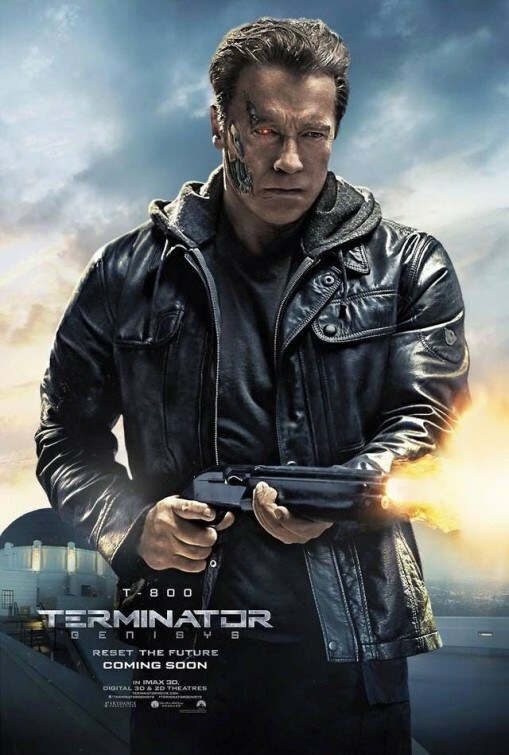 Terminator Genisys- At best a forgettable entry into the terminator films but this made the huge mistake of going back into the timeline and altering some of the events of the good terminator movies! 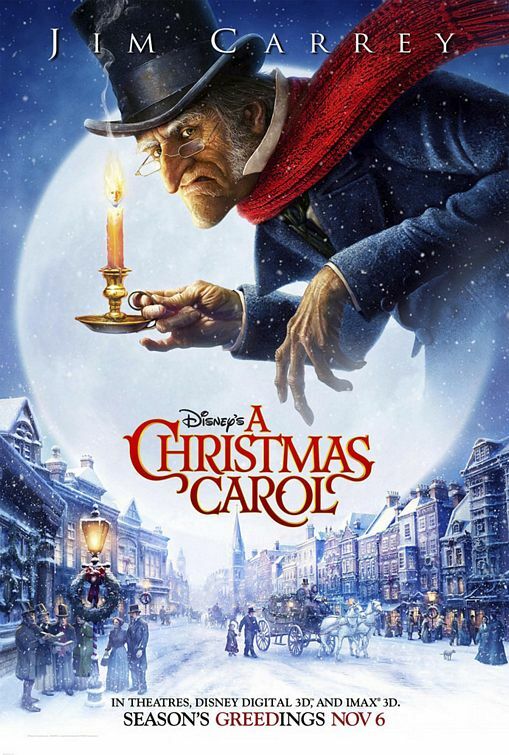 The acting is underwhelming, the plot is full of holes and it gives nothing new or different. Arnold is good and that’s about all I can say for it. 11. 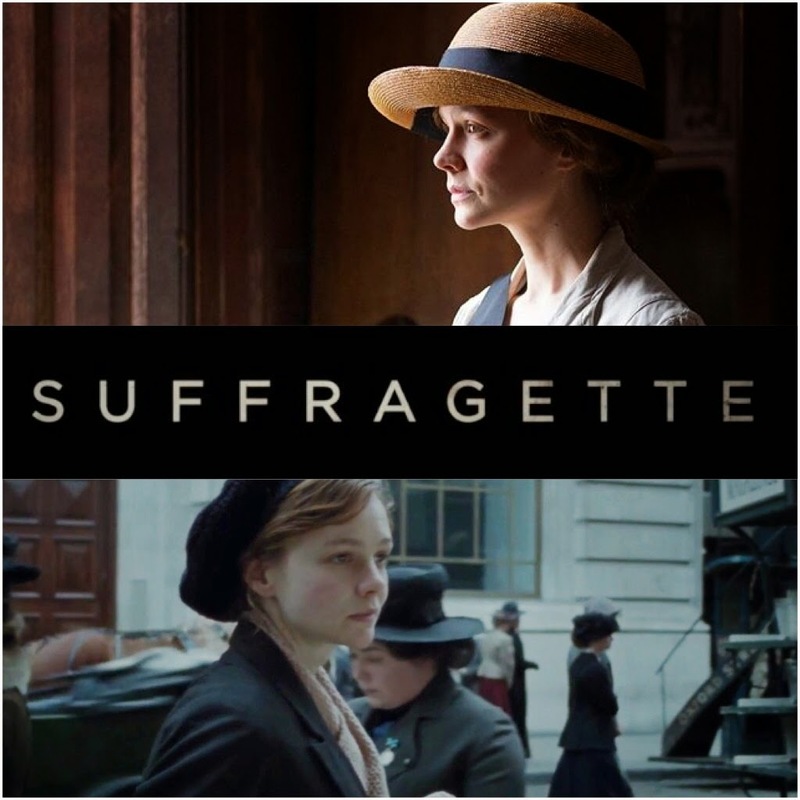 Suffragette- Probably my biggest disappointment of the year. 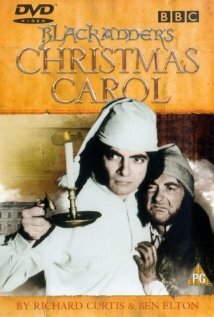 The acting is good but I hated how it was made so much. The extreme close-ups and shaky cam made me nuts. I wanted to leave the theater it bothered me so much. Also focusing on a fictional character made it all feel maudlin and predictable. It’s a real shame when you have real life characters you could have focused on. Meryl Streep is completely wasted in the film. 10. 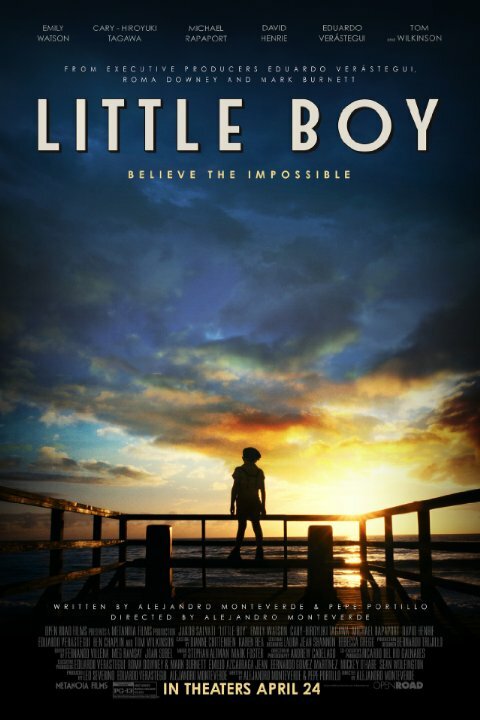 Little Boy- I’m typically a defender of faith-based films but this one about a little boy with great faith in WW2 was a complete snoozefest. The little boy isn’t a good actor and it definitely goes into the ‘Jesus is magic’ territory Christian films sometimes dip into. I don’t care for that approach to faith. 9. 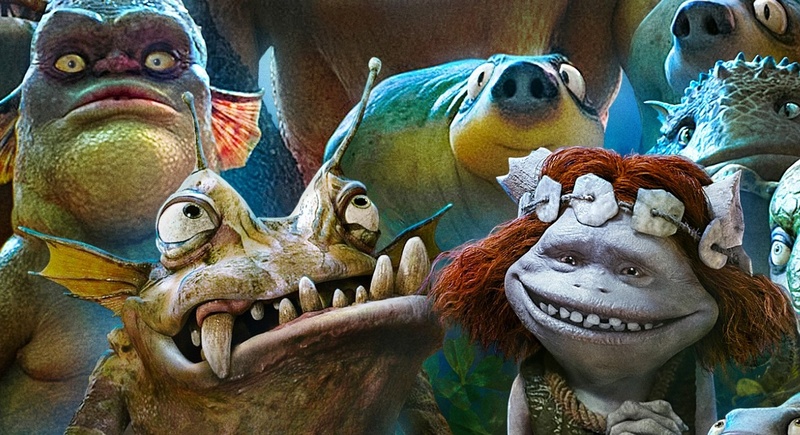 Strange Magic- The script really sinks this animated film ‘from the mind of George Lucas’. It’s supposed to be a ‘girl power’ movie but all the girls are dopey and stupid. The songs are so on the nose that they became annoying. 8. 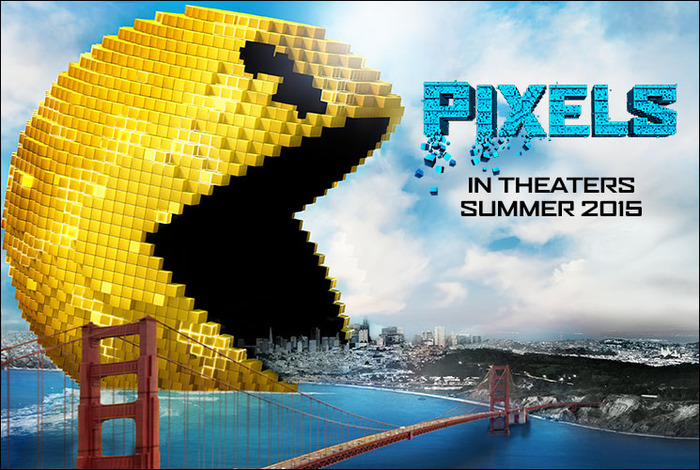 Pixels- The premise for Pixels could have been fun and there are a few good moments but I just can’t get over that in 2015 a woman is given to someone as a trophy for valor in a fight. 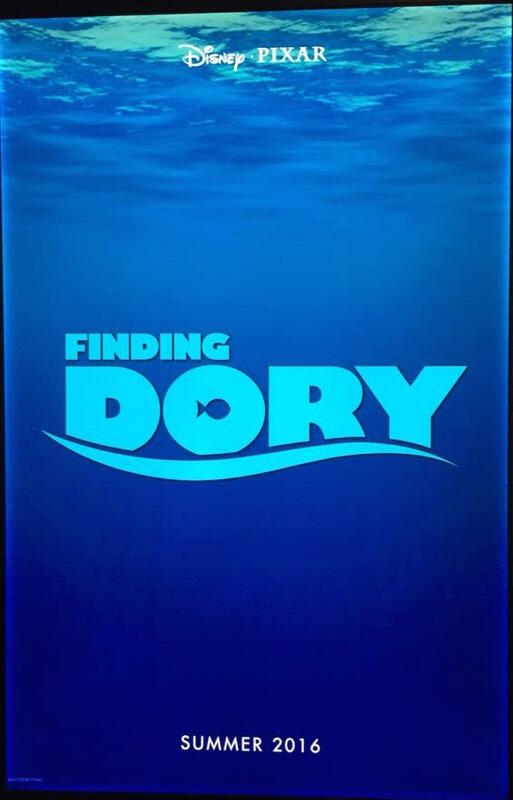 The plot is full of holes and all the women are mopey, whiny, sad sacks that need Adam Sandler and crew to save them. Some of the visuals are cool but that’s about it. 6. 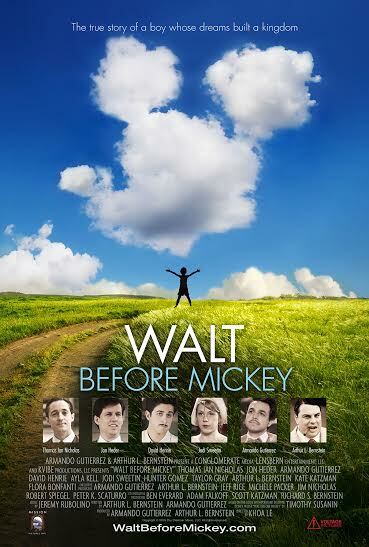 Walt Before Mickey- A movie I actually had a good time at because it is so so awful it made me laugh. There are so many scenes I couldn’t believe what I was seeing like when Walt befriends a mouse and carries it around in his pocket talking to it. Then he loses the mouse and goes into a panic attack looking for it. Things like that are just too silly! So rent it if you want a good laugh. 4. 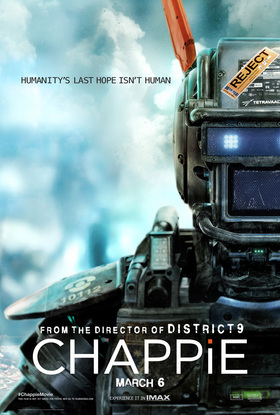 Chappie- There are some interesting ideas Neill Blomkamp in Chappie but unfortunately it focuses on the wrong characters. There is a band called Die Antwoord who are some of the most shrill, awful, annoying characters I’ve seen in a film. I hated every time they were on screen and that was a lot of the movie. 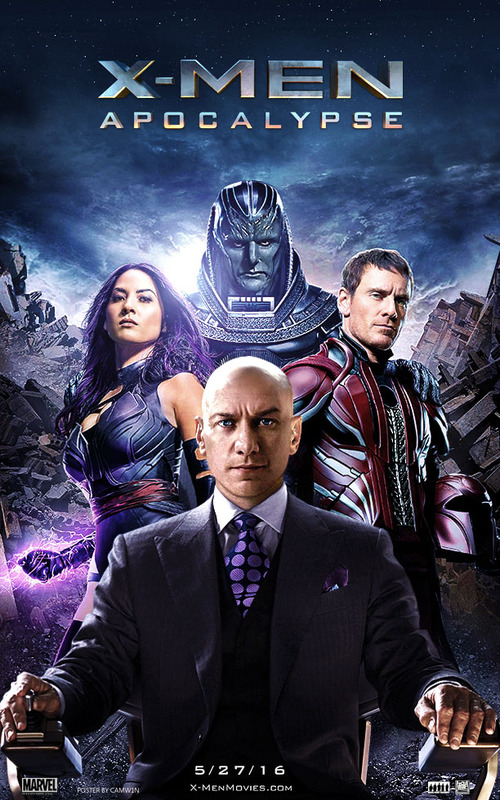 Plus, it is way more violent than it needs to be and the band takes you away from the interesting discussions and characters in Hugh Jackman and Dev Patel. 3. 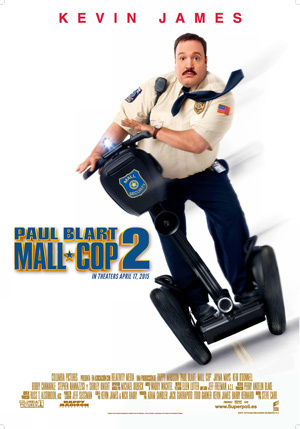 Paul Blart Mall Cop 2- I actually liked the first Paul Blart but this sequel is basically a giant ad for the Wynn Resorts in Las Vegas. We even get a tour at one point. Not a gag works and when they don’t work they last forever. It’s honestly like a bad Saved by the Bell episode without the warmth or charm of that series. 2. Hot Pursuit- A terrible buddy/road trip movie with Reese Witherspoon and Sofía Vergara playing shrill, unlikable, awful women. All of Sophia’s bad behavior and traits are excused because she’s Columbian or a hot latino which I found to be a little racist and uncomfortable. There’s over the top gags that don’t work and the lesbian jokes never stopped. 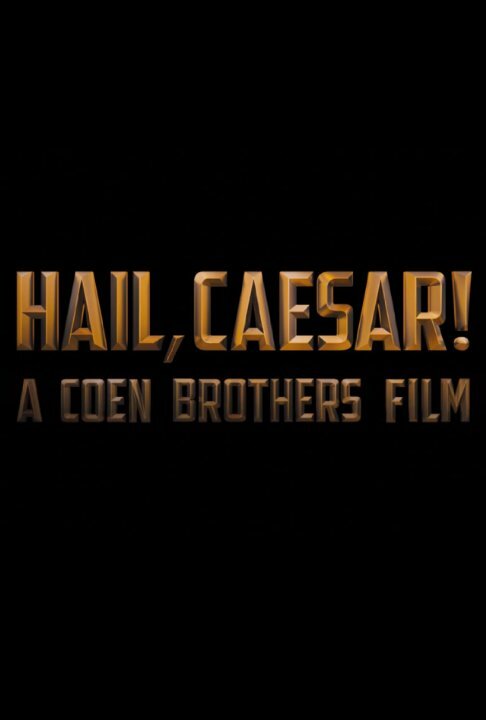 I honestly don’t understand how anyone making this movie thought this stuff was funny. 1. Ridiculous 6- How could there be something worse than Hot Pursuit? 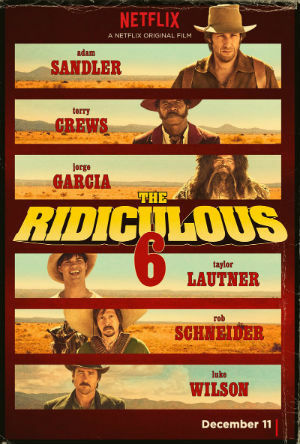 Well, leave it to Adam Sandler and company in this atrocious Western parody. It is gross, racist, bigoted, awful and way too long. The actors should all be embarrassed. Netflix should be embarrassed. No wonder Native American extras and representatives walked off the set. Even with how awful Adam Sandler movies have been of late, I couldn’t believe how bad the Ridiculous 6 was. 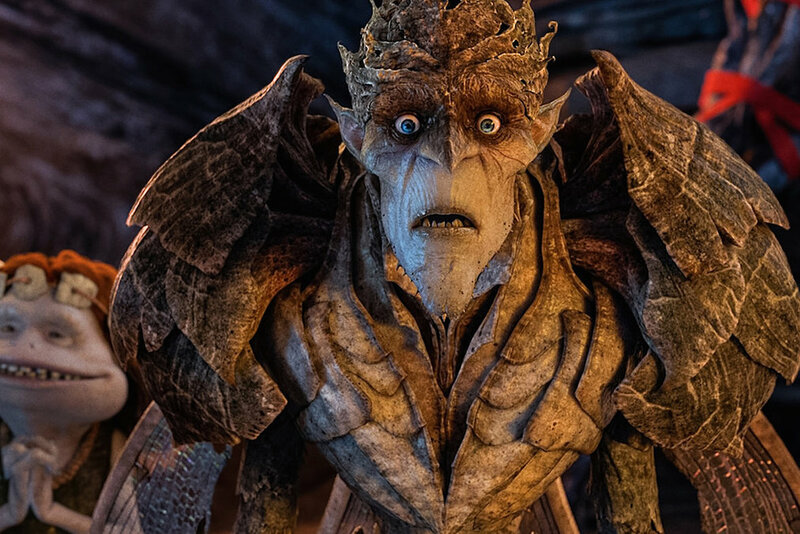 There is no doubt Strange Magic is a very flawed film. The script is the biggest problem with dopey dialogue that was extremely predictable and corny. 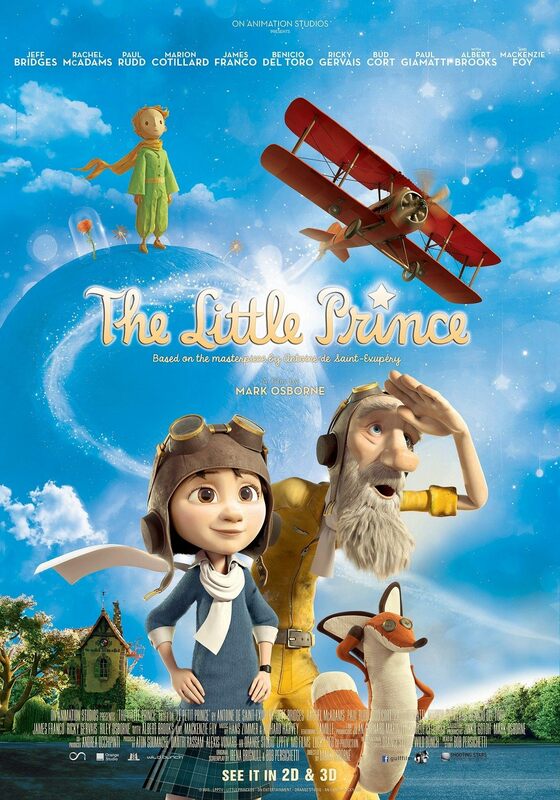 For example, one of the girl characters says to another ‘get your head out of the clouds- a cloud of boys!”. That’s just terrible writing… Strange Magic also has characters that are at best on a Saturday morning level of development. George Lucas said he wanted it to be a ‘girl power’ film and yet the girls are so silly. I know there is love potion involved but they certainly fall for the idiot male characters easily. They are pretty much vehicles in the story to fall in and out of love without any real personality or character development. 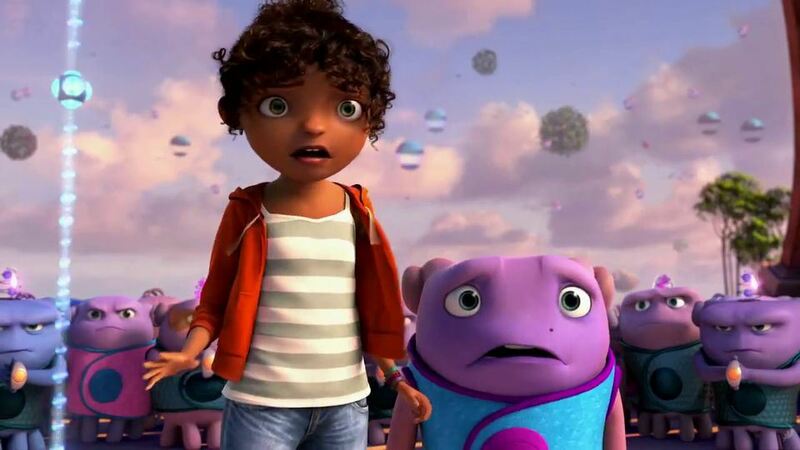 However, even with all that said, at least the story in Strange Magic is solid. It’s based on Shakespeare for goodness sake. 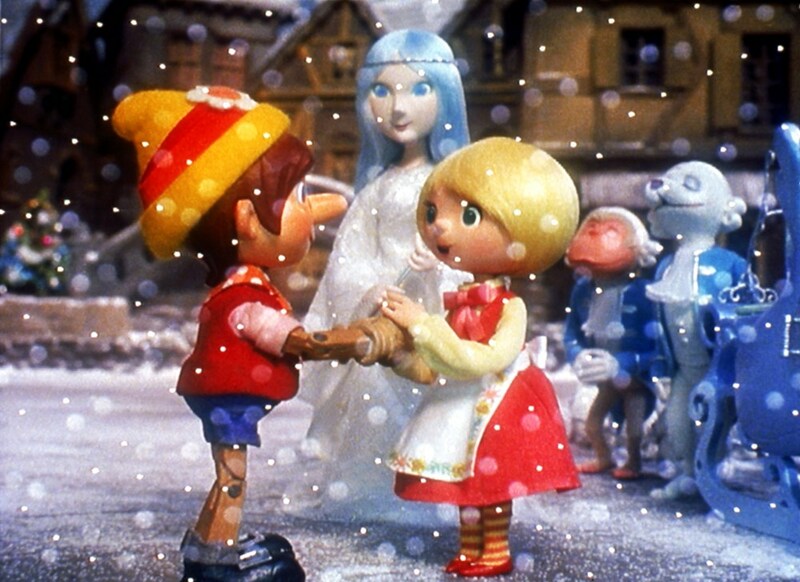 It may have been predictable but unlike Gnomeo and Juliet (yikes…) it stuck pretty true to Midsummer’s Night Dream. 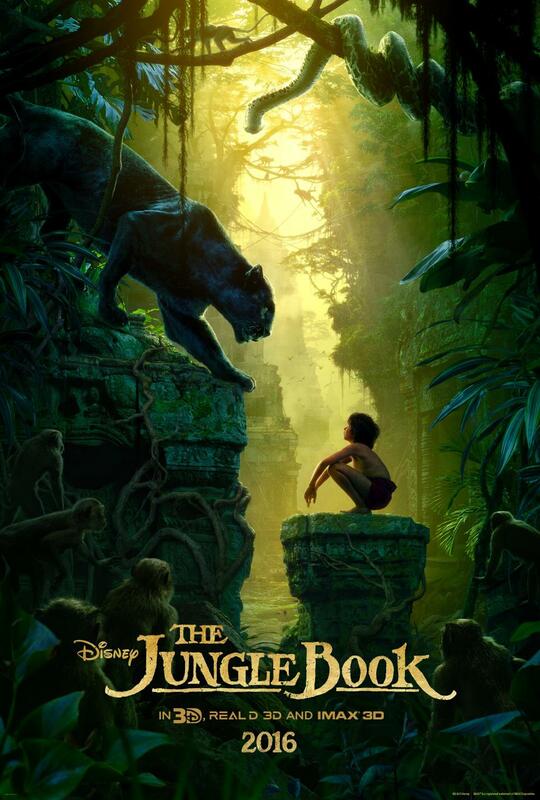 The animation and vocal performances are also good- certainly better than the movie deserved. If the script had been better and the song choices more original it would have been a pretty good film. 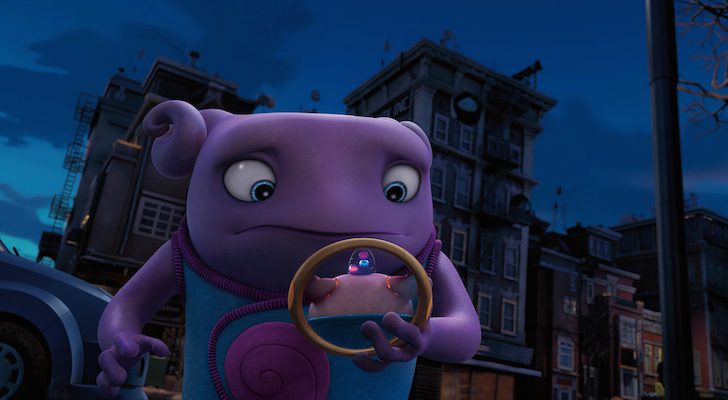 Home was worse for me because the story makes no sense. 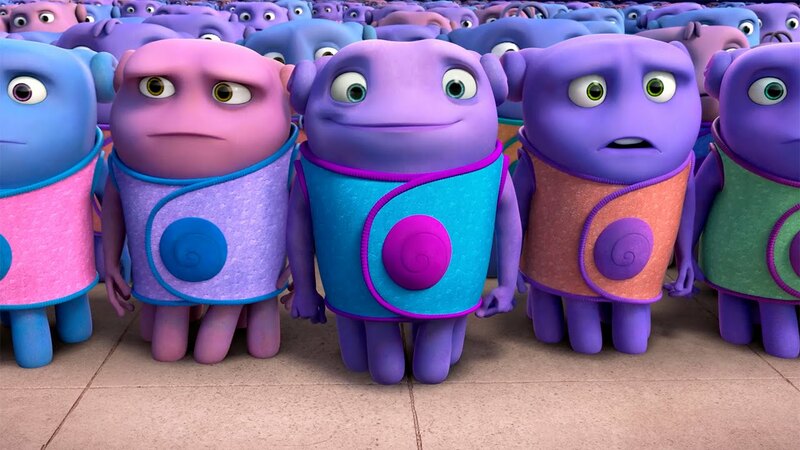 These aliens gather all the humans to one place, which is really stupid. I mean who wants to gather all their potential foes together? And they manage to build all these houses for the humans and yet they know nothing about them like even that they live in families. And wouldn’t there have been a big conflict when all those homes were being built for the relocated humans? They also don’t know how human items work like a hair dryer but they manage to run the cities after the humans have left. They know how to not only fix cars but make them super cars using a slushie machine but they don’t know about toilets (such a lame toilet joke would have been so much funnier if the aliens had a truly original take on the scene not just eating it). 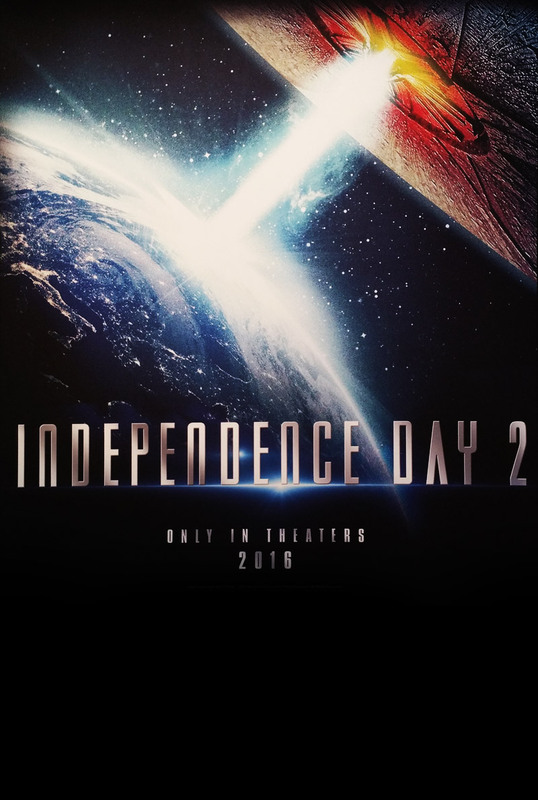 The aliens basically use planets until resources die and then move on to the next planet. This makes no sense to me and makes them all cuddly but very mean when you really think about it. And especially when you find out why they keep moving on it is so stupid. Basically the whole story is based on the fact that Oh sends a reply all email to the entire galaxy. I’m sorry but that’s just lame! It’s not believable as a serious cause for conflict and the attempt to make Oh misunderstood only becomes frustrating. They have all these ways of communicating (email, those orb things) and yet the entire plot could be solved by a phone call or an actual conversation but nobody will listen to poor Oh. The villain motivation was also very murky and really doesn’t make sense when you think about it.So he just wanted to keep invading other planets with his essentially minions for what purpose? They give a reason but it defies credulity. All I could see was to make puns and be a silly villain. And then when we get the second villain it’s even worse. Another conflict that could have been solved by a couple conversations but the dastardly plan would have been foiled. Groan! The ending had me rolling my eyes out of the theater. The character motivations were also extremely muddled and inconsistent. Tip for instance sometimes behaved like a teenager, sometimes like a little girl and she was voiced by a 35 year old woman which was strange. There was never a moment where I felt like a girl had not only lost her mother but all of her species had been abducted! I mean that’s some serious trauma, not just a bad grade on a test. She seemed more upset by the way people treated her at school than the chaos that surrounds her. Oh was also inconsistent, sometimes smart, sometimes stupid, sometimes silly, other times somber, and badly voiced. They basically take Sheldon Cooper from Big Bang Theory and make him an alien. And as much as I like BBT it did not work for me. 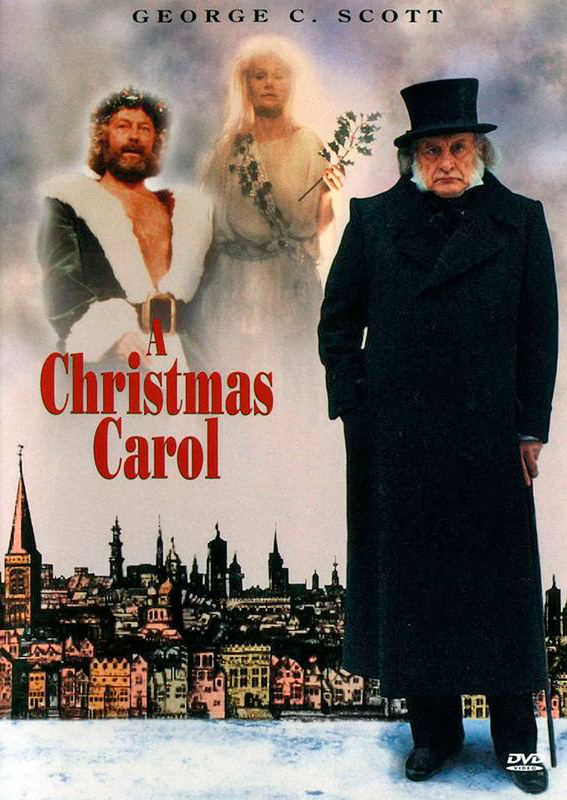 I found it a very grating character and performance that was again inconsistently written. At the core it is a road trip movie we’ve seen a million times and the attempts at humor were so lame. 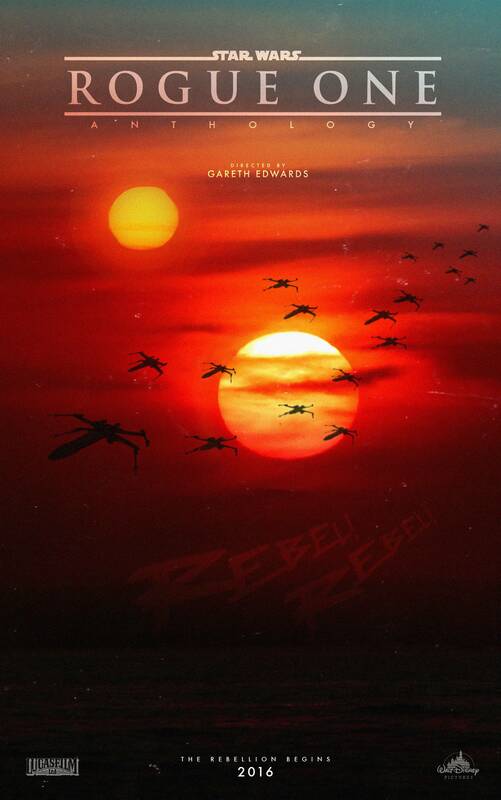 The tone is really all over the place, which is exemplified by the music feeling like it belonged in another film. 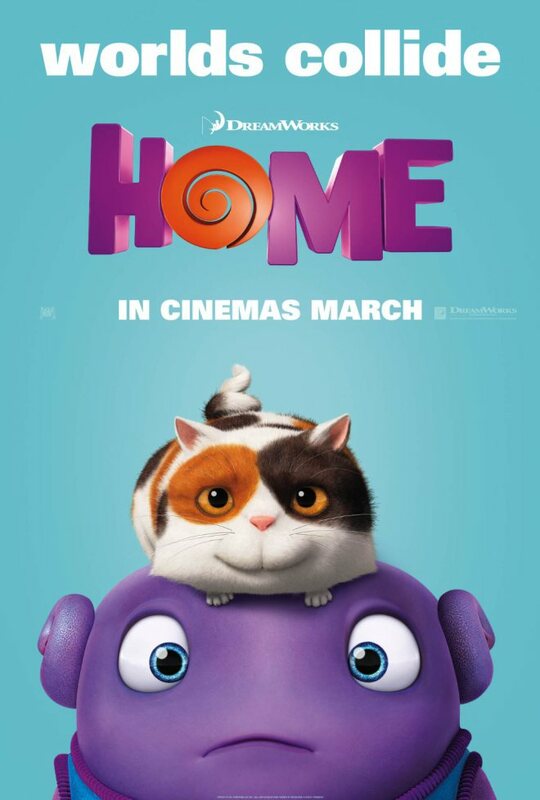 Home could have been a fun silly film for preschoolers but the somber moments ruined that appeal. I left Home thinking ‘who was this made for?’. It’s pretty morose for small kids and definitely nothing new for adults. And unlike sometimes morose movies such as Inside Out or Song of the Sea it didn’t give me anything new and like I said, the plot holes abound. 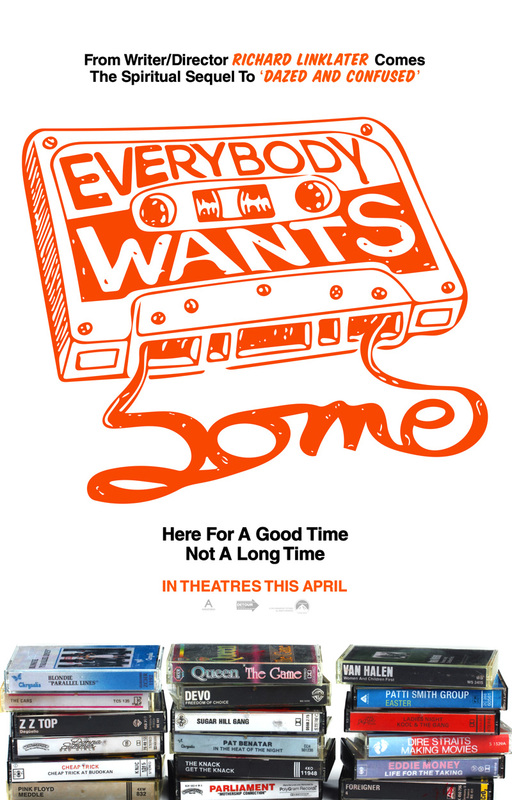 It’s at best a generic road trip movie, nothing more. 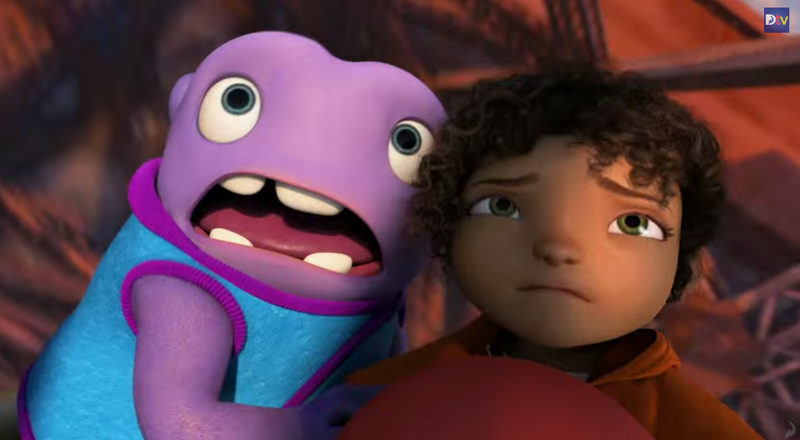 So that’s why Home for me was worst animated film of the year. 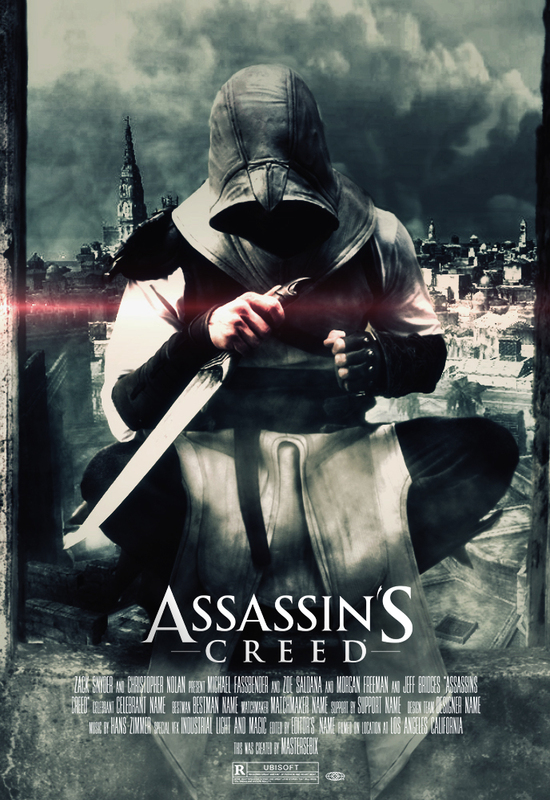 It had inconsistent characters, flawed story, terrible voice acting choices, and a poorly managed tone. 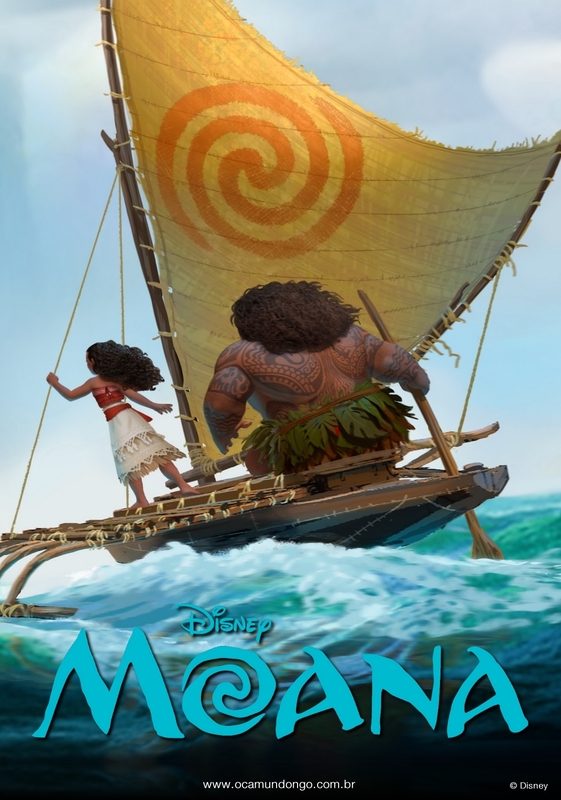 It made for an overall big letdown and despite their somewhat mixed history, I still expect much better from Dreamworks. 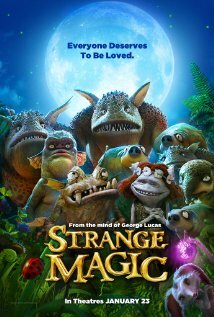 I guess when it comes down to it if I had to watch Strange Magic or Home again I’d pick Strange Magic. To me it at least has a good story, looks nice and has some well performed, if uncreative songs. 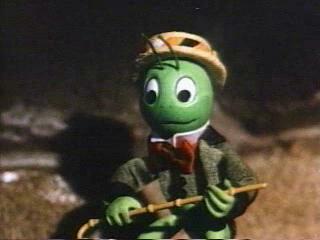 I’m afraid I’ve gotten way behind on my Rankin/Bass month so I will post a couple tonight to catch up. 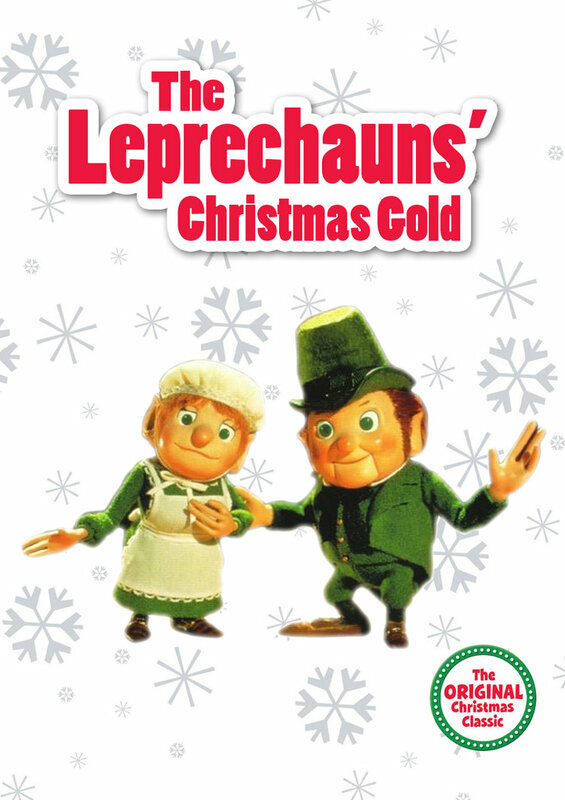 This post will tackle 2 of the weaker specials- The Leprechauns’ Christmas Gold and Pinocchio’s Christmas. Both were made in the 80s when the company was clearly running out of ideas and have little to nothing to do with Christmas. I think this special got lost on the way to St Patrick’s Day. 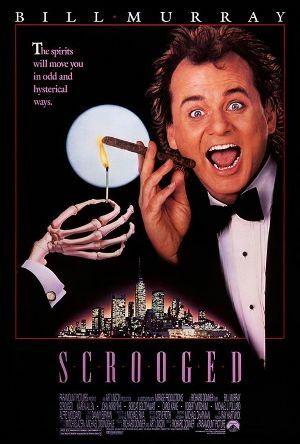 It’s 25 minutes and has a few moments of charm but mostly its forgettable. 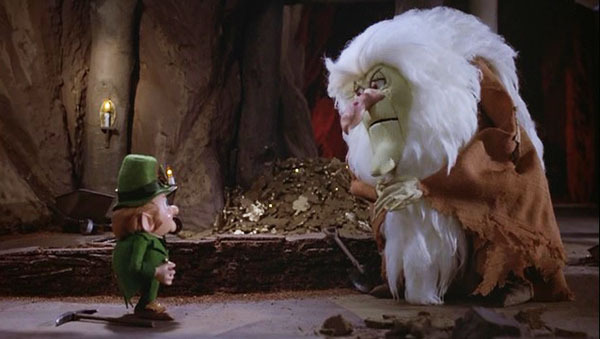 It is about a boy named Dinty Doyle who digs up a Christmas pine tree that unleashes the banshee Old Mag the Hag who wants the leprechaun Blarney Kilakilarney’s gold. 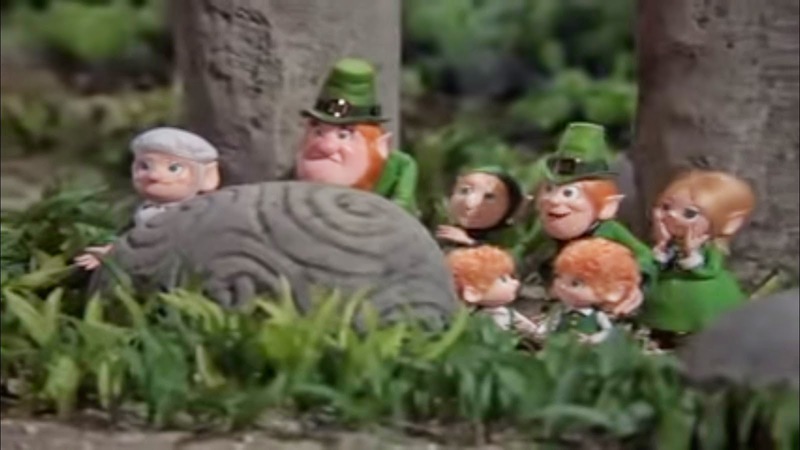 Art Carney has fun as Blarney Kilakilarney but the rest of the voices are nothing special and the songs are lame. Christmas in Killarney is good but not written for this special. The story is similar to something you might see on a Ducktales or other Saturday morning cartoon. 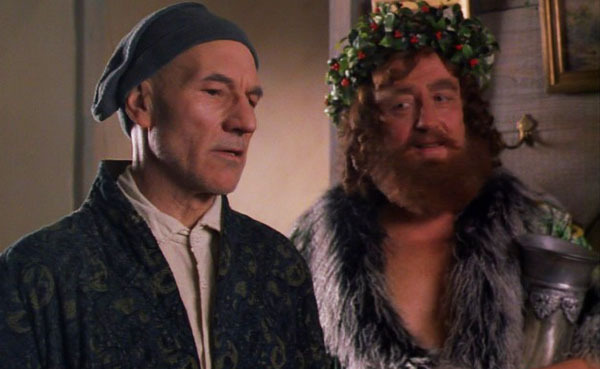 Nothing too drab like Nestor or weird like Year Without a Santa Claus. This one is a definite skip. 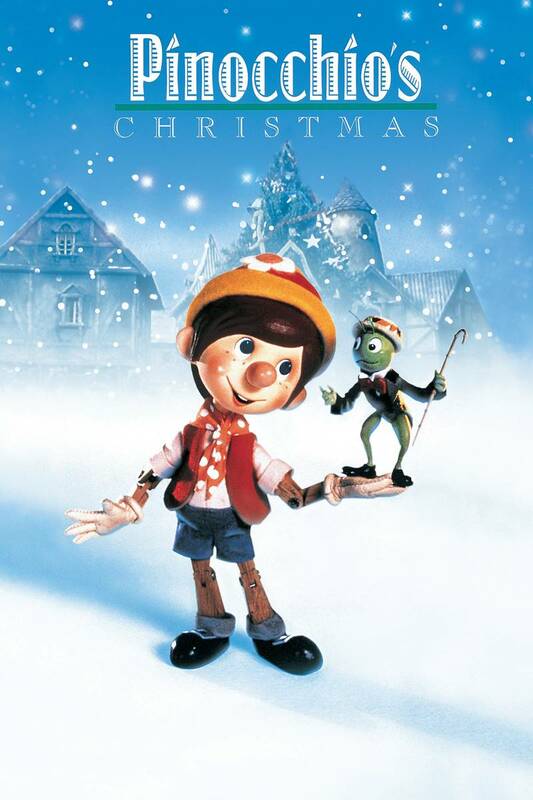 Made in 1980 Pinocchio’s Christmas feels like one of those films that rip-off Disney films. 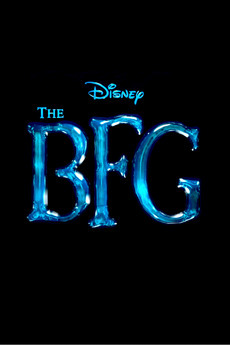 It has elements of the Disney classic but none of the magic. We’ve got a cricket sidekick, Pinocchio as still a living marionette, a fox and a cat up to no good and a blue fairy. 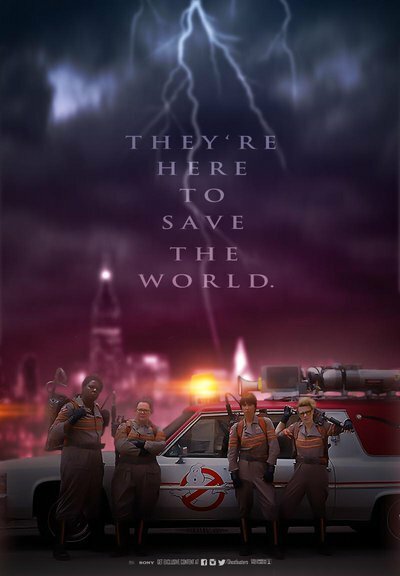 I realize these elements are probably in the book but it still feels like a mediocre copy of the classic film. 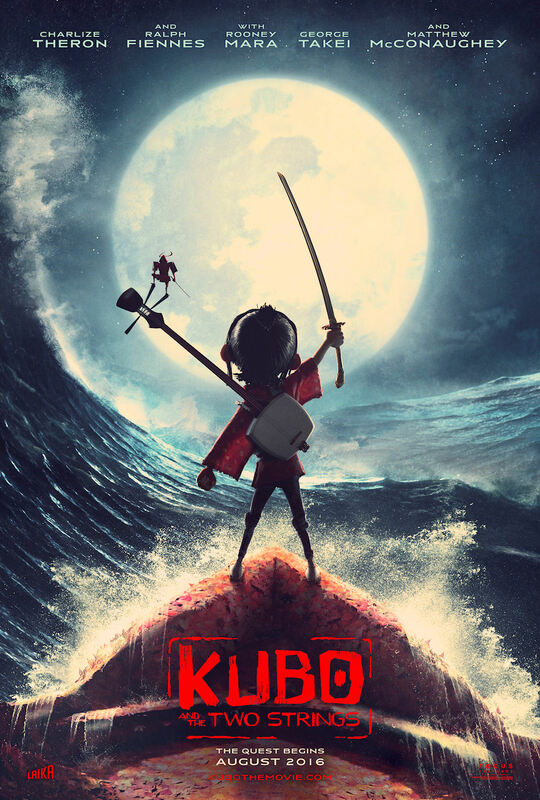 The animation isn’t half bad on this one with but they make the mistake of making it 49 minutes and the story and especially the music just isn’t there. It’s also possibly less related to Christmas than Leprechauns’ Christmas. 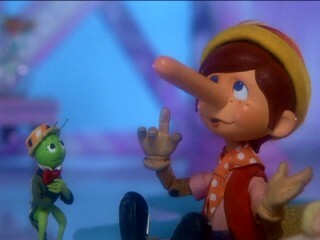 Basically the story is Pinocchio wants to buy Gepetto a present for Christmas. The Fox and the Cat convince him to plant his money in the ground to grow a money tree. He does and they take the money. 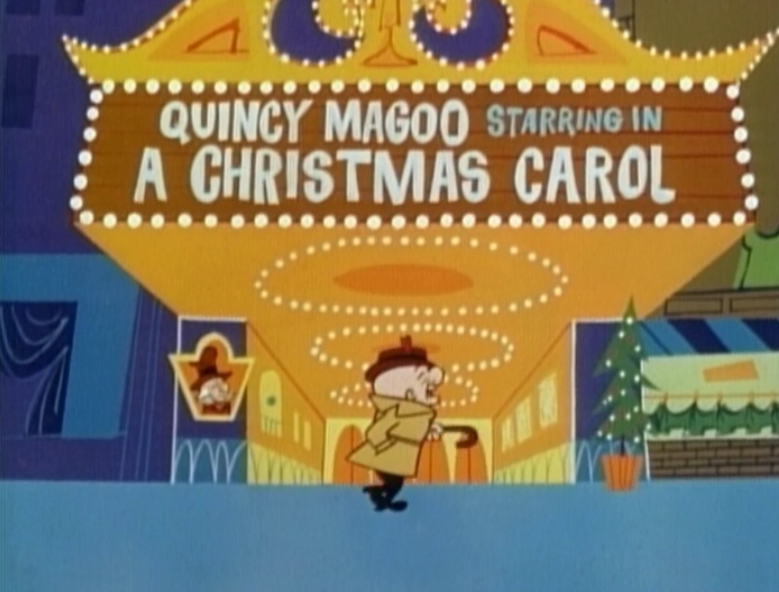 He then spends the rest of the movie trying to find a present for Gepetto and getting taken by various mean people. The songs are very lame with bland lyrics like one song about dancing called Dance. 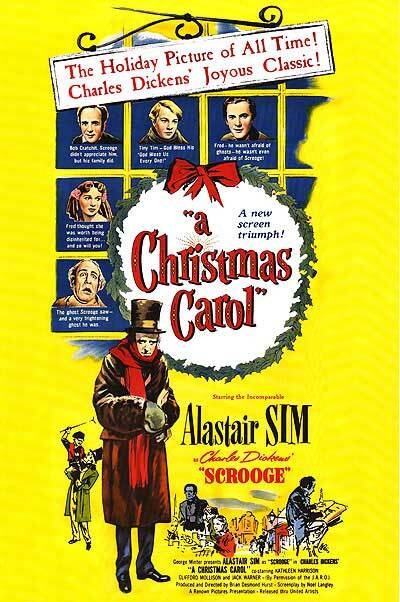 Another lame song is ‘Love, the Perfect Gift for Christmas Day” (groan…). 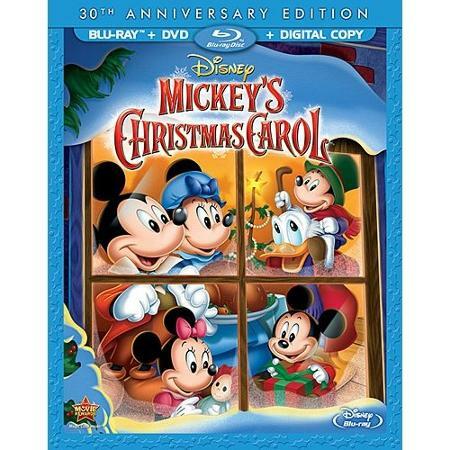 The voice performances are a definite step down for Rankin/Bass- no big name performers. 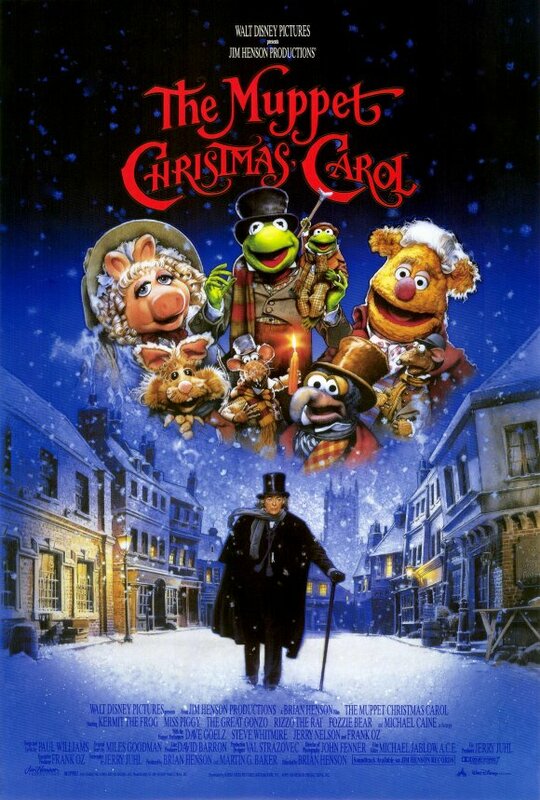 And the writing is very preachy like ‘it took a puppet boy to learn the true meaning of Christmas” and “my Christmas present is a promise that I will go to school and obey you and always be good”. You can just tell they are reaching with both of these specials. They aren’t funny, clever or well written. 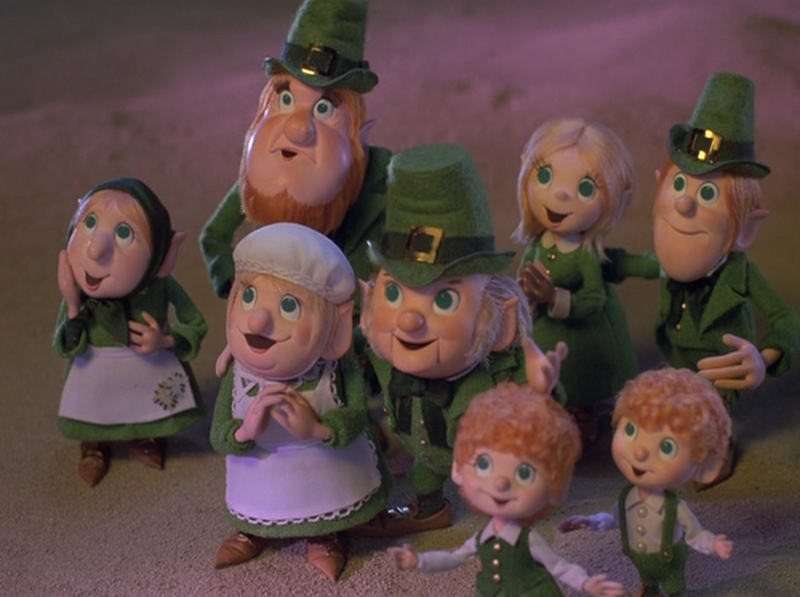 The animation isn’t half bad but I think you can definitely skip both Leprechaun’s Christmas Gold and Pinocchio’s Christmas. I’d say more but there really isn’t for either of these specials. They feel like something that was made in a foreign country and not translated well- lame and bland and forgettable. 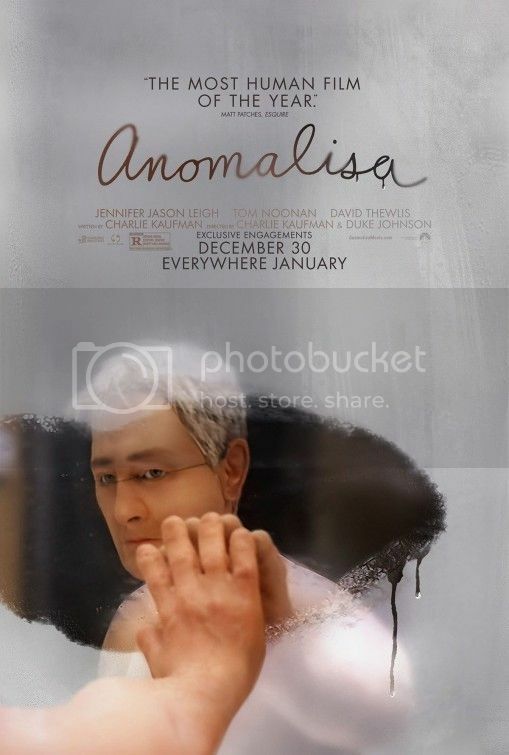 If any of you are curious here is an extremely well written review of the adult stop motion animated film Anomalisa. With the hard-core adult content I don’t think I will see this in theater. Perhaps on dvd when I can fast forward sections. 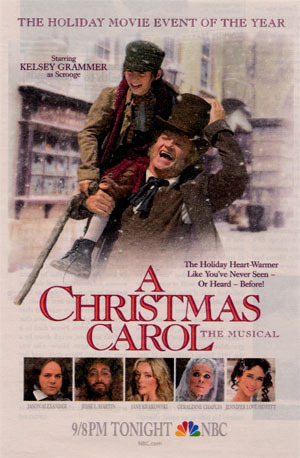 Either way it doesn’t come to my theater until January 22nd. I will keep you posted if my decision changes but in the meantime enjoy this review!